Biochar Water – Drought proofing soil. Biochar Investment for Drought-Proofing Soil. 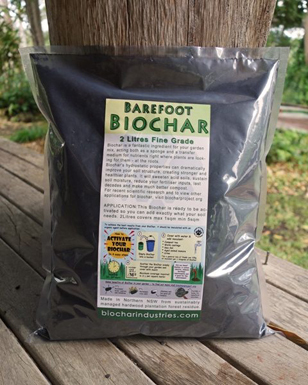 Biochar is usually thought of as a soil amendment, similar to compost or lime. But unlike most soil amendments, bio-char is stable in soil and it accumulates when more is added every year. Biochar has been shown to increase the water holding capacity (WHC) of soil in a linear fashion – the more bio-char you add, the more water the soil will hold. In this sense, biochar could be seen as a capital investment in soil infrastructure. In regions like California where drought can be severe and is increasing with climate change, biochar should be part of a package of agricultural infrastructure investments that includes precision irrigation systems. Taken together, more efficient irrigation and biochar may allow fields and orchards to survive periods of very low water availability. Biochar has many other advantages over alternative drought measures. 1. Unlike an irrigation system, biochar requires no annual maintenance. 2. Bio char also increases the water use efficiency (WUE) of plants because it encourages the growth of roots and root symbionts such as mycorrhizal fungi. 3. Bio char relieves soil salinity by several mechanisms including the binding of salts. 4. Additionally, biochar improves soil nutrient retention and uptake by plants. 5. Bio char can also induce systemic plant resistance to disease and infection. 6. Bio char promotes humification of soil organic matter, so its benefits increase over time. use of water in the field can only be addressed through soil additives like compost or biochar. Compost is helpful, but it must be reapplied with every crop. 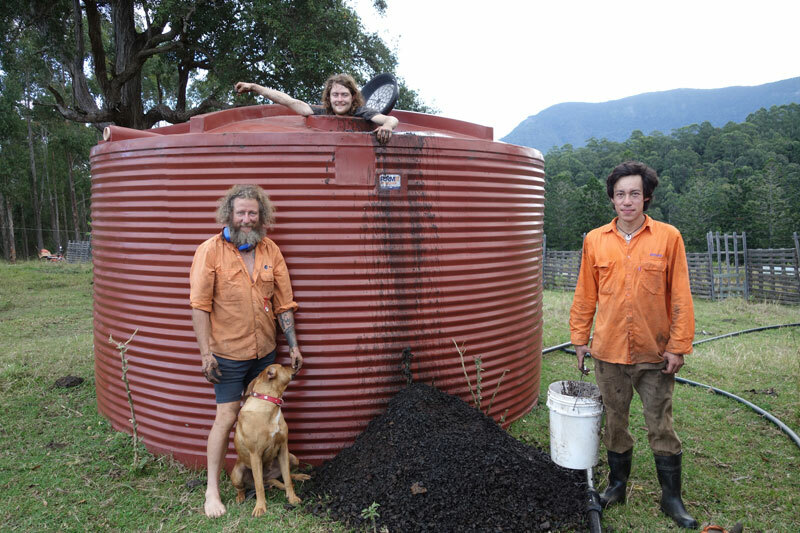 Biochar Water – Drought proofing soil. An economic return analysis would reveal that biochar pays for itself rather quickly as a drought-proofing measure. 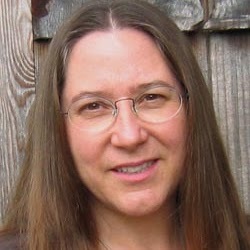 Done on a large scale, biochar could help save California agriculture. The cost of applying biochar strategically over time will likely be comparable to the cost of upgrading irrigation systems. Without biochar, more efficient water delivery alone will not be enough to compensate for the reduction in water allocations, now and in the future. You can substitute the word “California” for the name of your own town. This is a global problem that can be met with biochar and corrected. what bio char with water can do. Very simple very effective. Biochar Industries Australia © 2014. All Rights Reserved. Next post: Charmaster has a new tool.